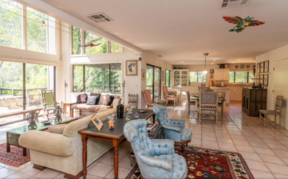 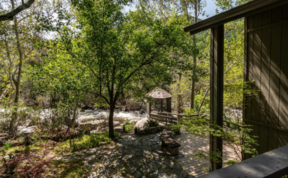 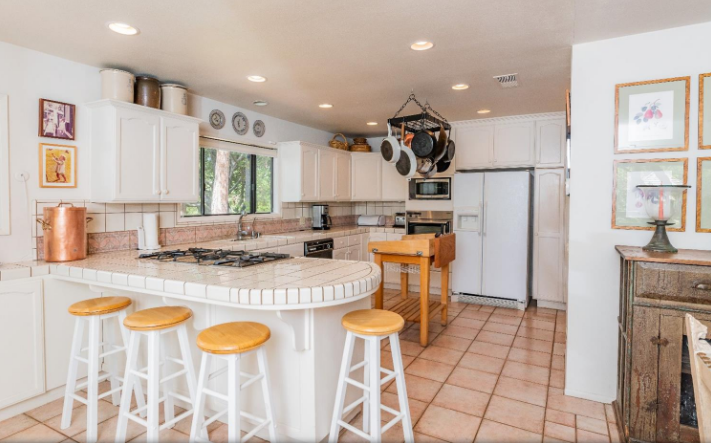 Steps from the rushing Kaweah River, nestled in the foothills of the Sierra Mountains this home is in an area known as the gateway to Sequoia and King's Canyon National Parks, home to the largest trees on earth. 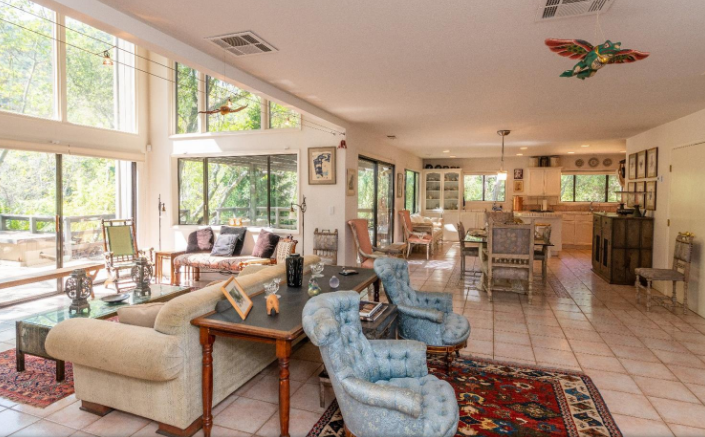 This home is a well-maintained and much-loved family retreat now being offered for sale. 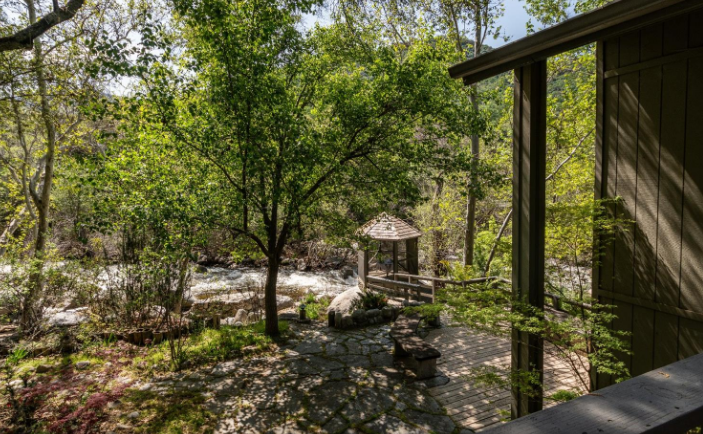 Approximately 5 hours from San Diego by car, the home offers a compelling tranquility that only river front property may. 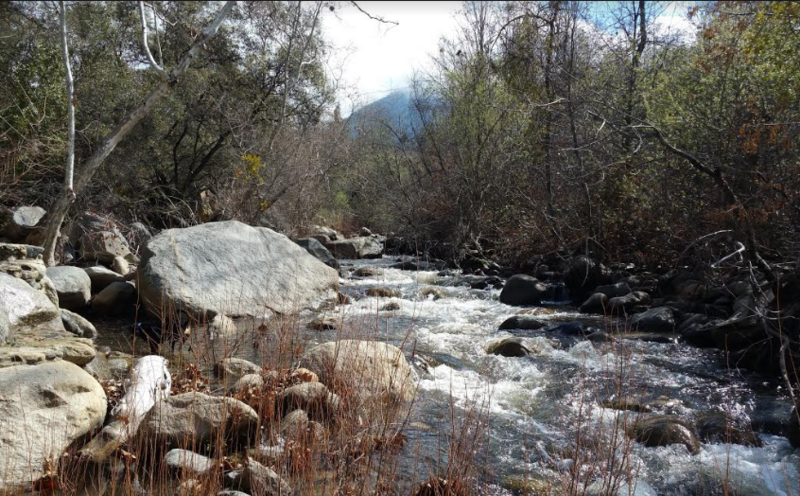 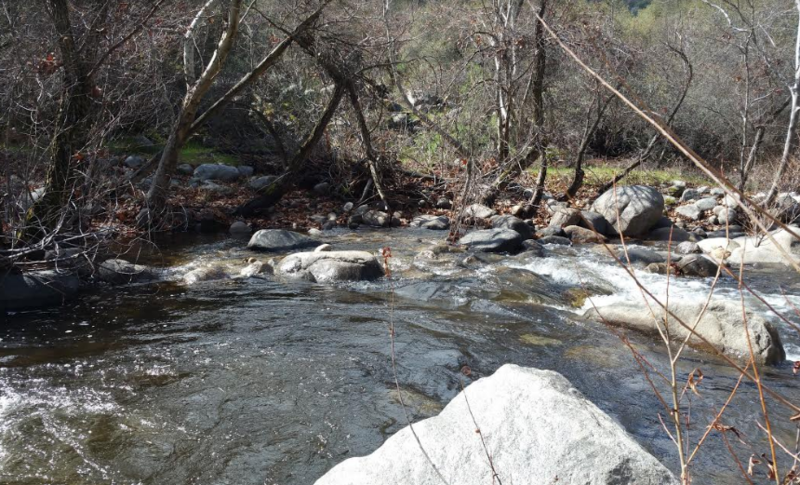 The sound of year-round rushing water is ethereal, calming and restorative. 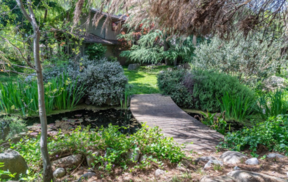 Surrounded by lush grounds that include an authentic Japanese tea house, greenhouse, pond, pathway, bridges, an apple orchard and gardens, the home boasts a great room concept with a kitchen that is the heart of the home. 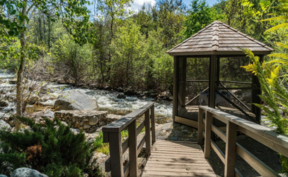 The entry-level primary suite is vast with custom bath cabinetry, traditional Japanese yellow cedar soaking tub with vintage deco enclosure and gorgeous views. All guest rooms are en-suite. 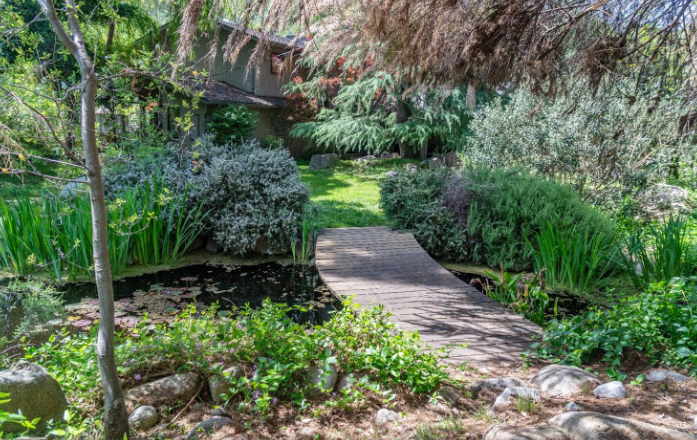 This property would make a convenient get-away or a lovely permanent residence. 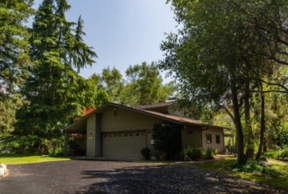 Please call on me today for more details or to schedule your private showing.